Sloane knows better than to cry in front of anyone. 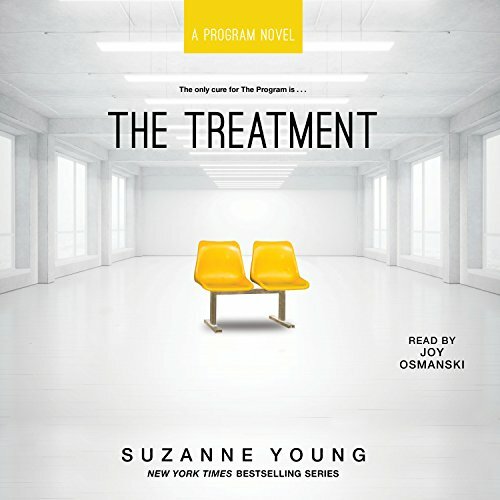 With suicide now an international epidemic, one outburst could land her in The Program, the only proven course of treatment. Sloane’s parents have already lost one child; Sloane knows they’ll do anything to keep her alive. She also knows that everyone who’s been through The Program returns as a blank slate. Because their depression is gone - but so are their memories. Includes a bonus interview with the author. Can Sloane and James survive the lies and secrets surrounding them, or will The Program claim them in the end? 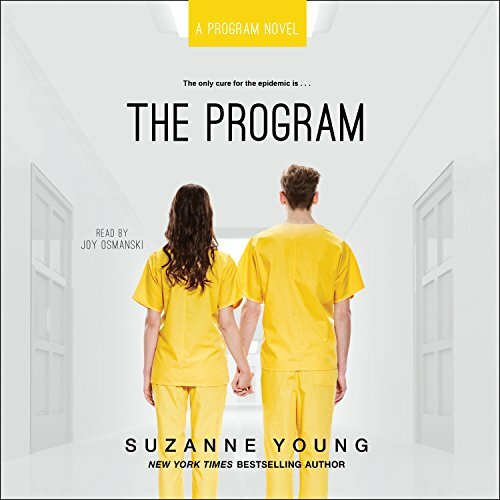 Find out in this sequel to The Program, which Publishers Weekly called "chilling and suspenseful". 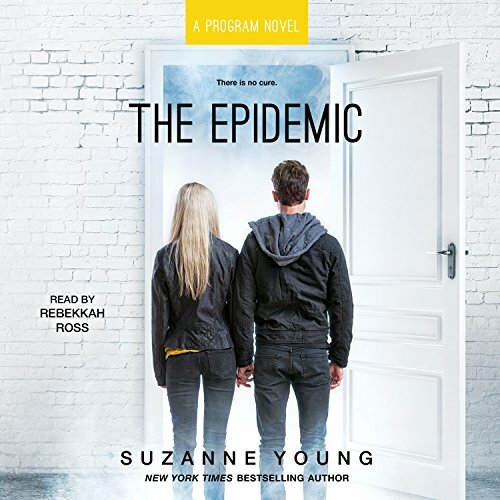 Sloane and James are on the run after barely surviving the suicide epidemic and The Program. But they’re not out of danger. 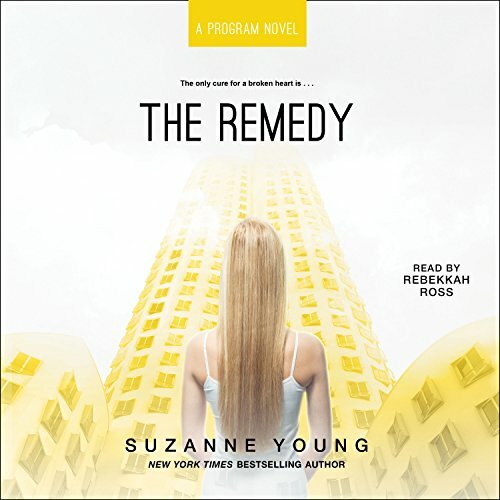 Huge pieces of their memories are still missing, and although Sloane and James have found their way back to each other, The Program isn’t ready to let them go. Six months after the fall of The Program, ex-handler Michael Realm is struggling with his guilt. After all, he was instrumental in erasing the memories of several patients - including one he claimed to love. With a lifetime of regret stretched before him, Realm vows to set things right. Good short stop in the story line. Quinlan McKee is a closer. Since the age of seven, Quinn has held the responsibility of providing closure to grieving families with a special skill - she can become anyone. Quinlan McKee has spent her life acting as other people. She was a closer - a person hired to play the roles of the recently deceased in order to give their families closure. 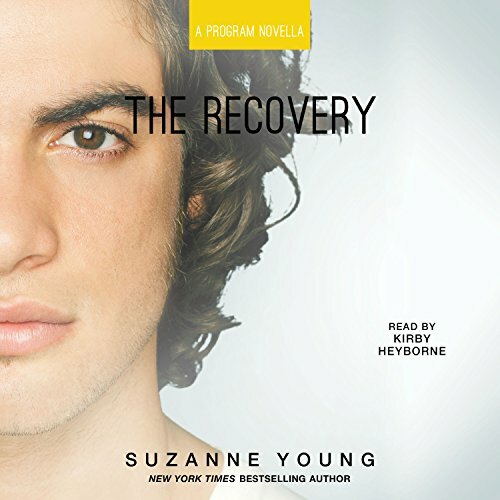 Through this process, Quinn learned to read people and situations, even losing a bit of herself to do so. But she couldn't have guessed how her last case would bring down her entire world. Tatum Masterson never went through The Program. She never had her memory stripped, never had to fight to remain herself. But when Weston, her longtime boyfriend and love of her life, was taken by handlers, she hoped he'd remember her somehow - that their love would be strong enough. It wasn't. Every cure has a cost. Tatum Masterson learned this after years of being monitored by The Program. She witnessed it when her boyfriend, Wes, came back changed, erased. And now, even the newest “cure” has a heavy cost - one she and Wes paid. 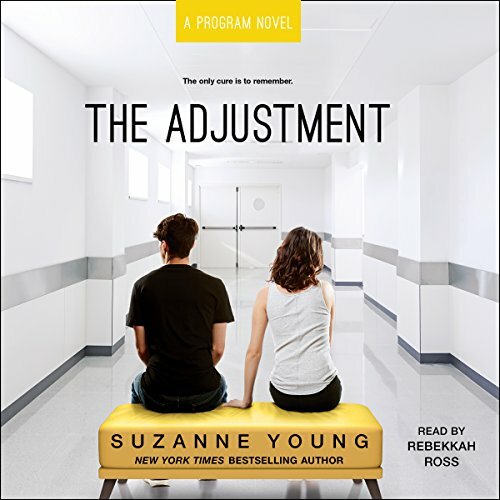 The Adjustment came into Tatum’s life just when she thought she needed it most, a promise for Wes to get back his forgotten memories. But when the procedure went wrong, a revelation shattered everything Tatum thought she knew. Now, with no one left to trust, Tatum must find out what really happened last summer.